We will all have slightly different memories of how the idea for the Gr8 Support Movement started. As this Paradigm project is being launched in May 2017, here are mine. As I recall, the idea came from two very different starting points, one a wish, the other a growl. The first was a longstanding wish on Sally Warren’s part to do something with and for great support workers. 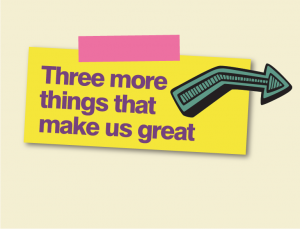 There is a better chance of putting people with learning disabilities firmly at the centre of good ordinary lives if those doing the support, rather than organisations, are in the driving seat of innovation and problem-solving. Yet few support workers get an opportunity to network and connect with each other at work, let alone outside work or beyond their employing organisations. The other starting point was a damning photograph which hit the headlines in March 2016: a support worker apparently taking a fag break while shopping bags were dumped on a man with learning disabilities in a wheelchair who she was supposed to be looking after. Mencap were immediately and duly appalled and did the right thing by suspending the staff member concerned. Once we had stopped growling about it at a Paradigm meeting, Sally, Lucy, Sue and I agreed that enormous damage had been done to the reputation of support workers by that photograph. A wave of scandals – the high profile criminal abuse which was uncovered at Winterbourne View, the unforgiveable death by neglect of Connor Sparrowhawk, the damning Mazars’ report, and more – had indicted providers, and along with them, care and support workers, whose public image had been sliding into the mire for years. With that photo, the epitome of disrespect and indifference, public image was pitched into yet another intolerable low point. Driven to act, we knew that the antidote to all this dreadfulness lay buried in the very many examples of great support which we knew about. With minimal planning and a new hashtag, #gr8support, we immediately launched a mini twitter campaign to focus on what good looks like and highlight known examples of great support. Six months later, picture a big, busy tent at the Be Free Festival 2016. Like all great movements, people with learning disabilities took centre stage to talk about what great support looked like for them. Lots of buzzy conversations, coloured umbrellas, ping pong balls and hundreds of words later, Gr8 Support was distilled into eight great qualities of a support worker. 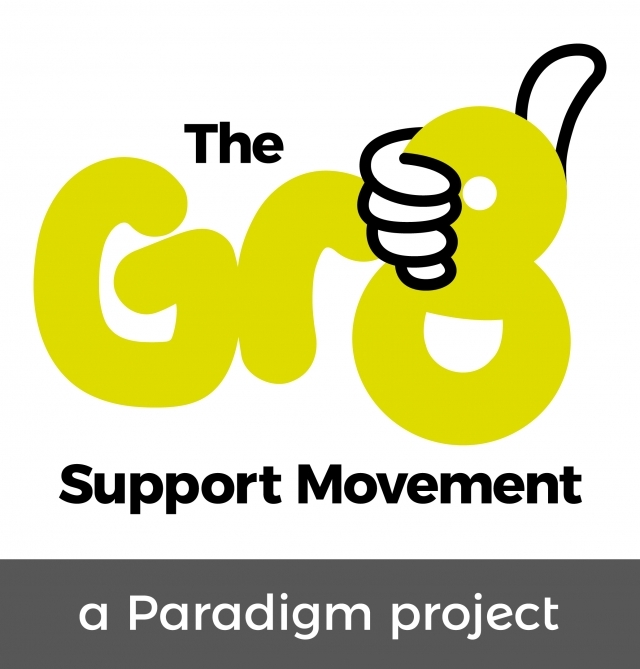 Launched on May 17th 2017 in Birmingham, Paradigm’s hope, and that of it’s supporters, is that the Gr8 Support Movement will empower support workers everywhere – including in their own organisations – to challenge indifference, neglect and abuse in all its forms and provide truly great support. In time, perhaps we will see a new reputation developing in the headlines, with thousands upon thousands of support workers demonstrating that they are adventurous, friendly, encouraging, supportive of my loving, connecting, advocating, respectful, and resourceful. 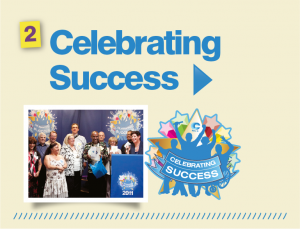 Bring it on Gr8 Support Movement – people with learning disabilities need you! 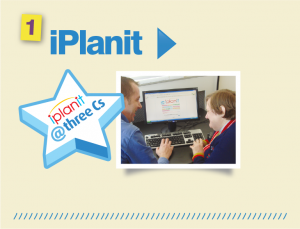 Control and Choice in the Community for People with Learning Disabilities, Autism and/or Mental Health Challenges.